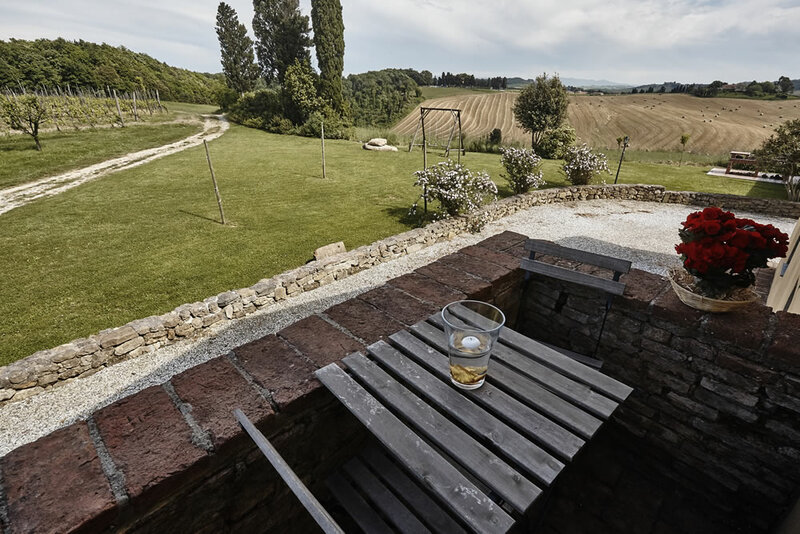 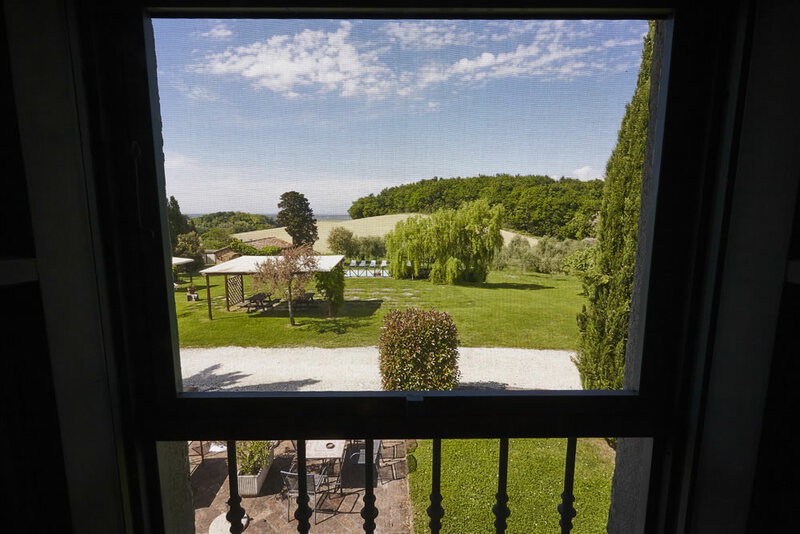 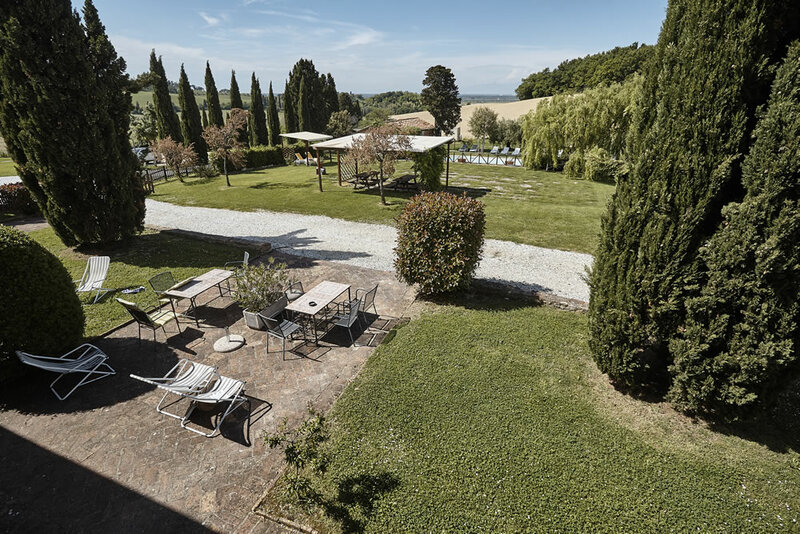 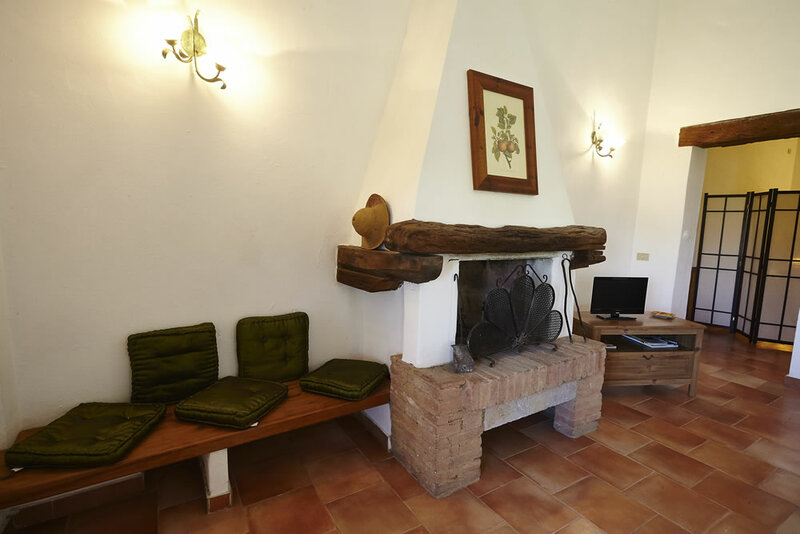 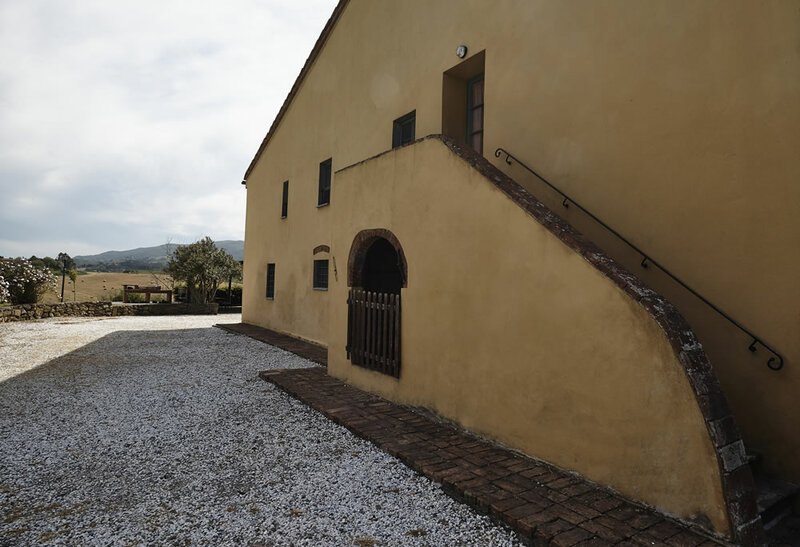 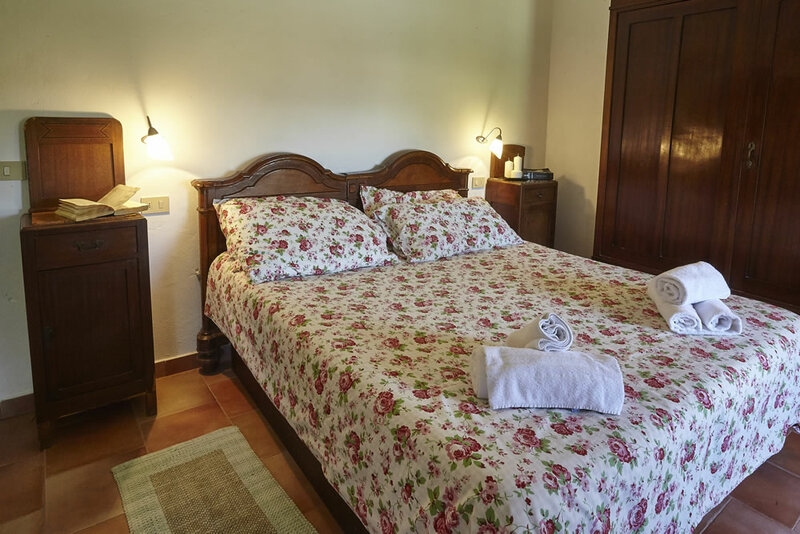 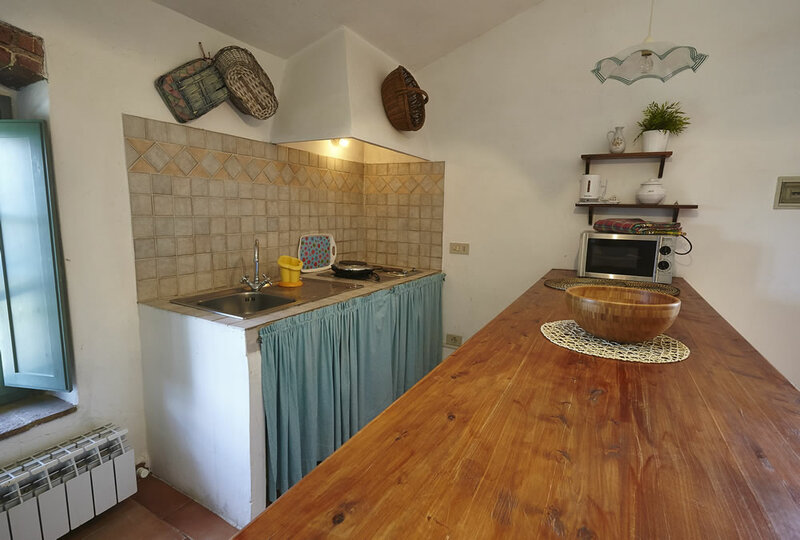 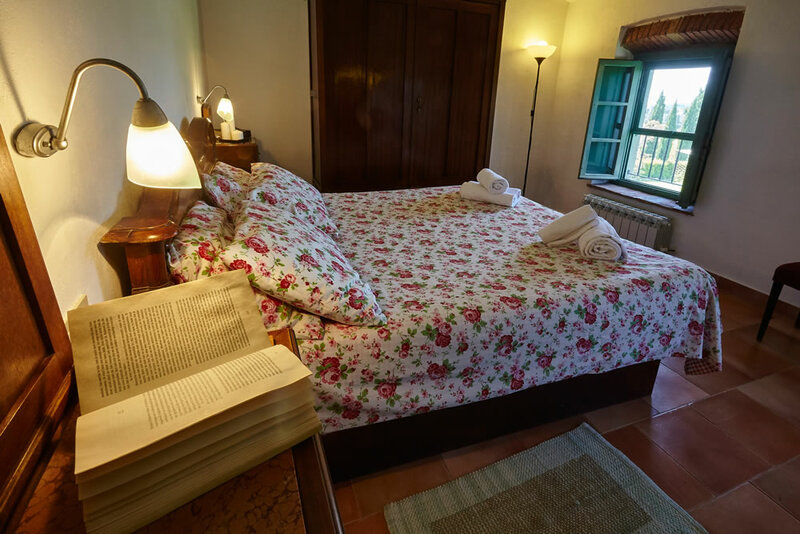 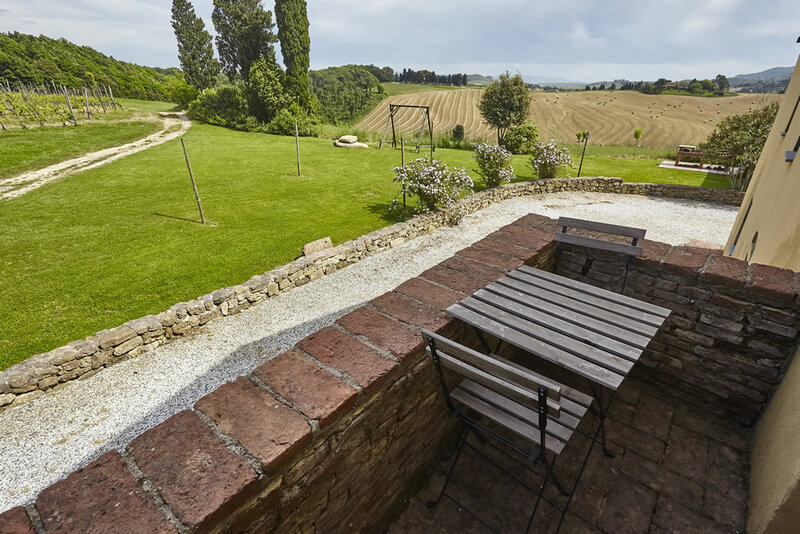 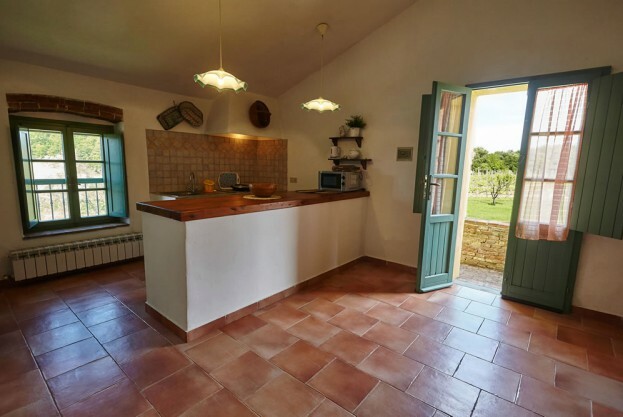 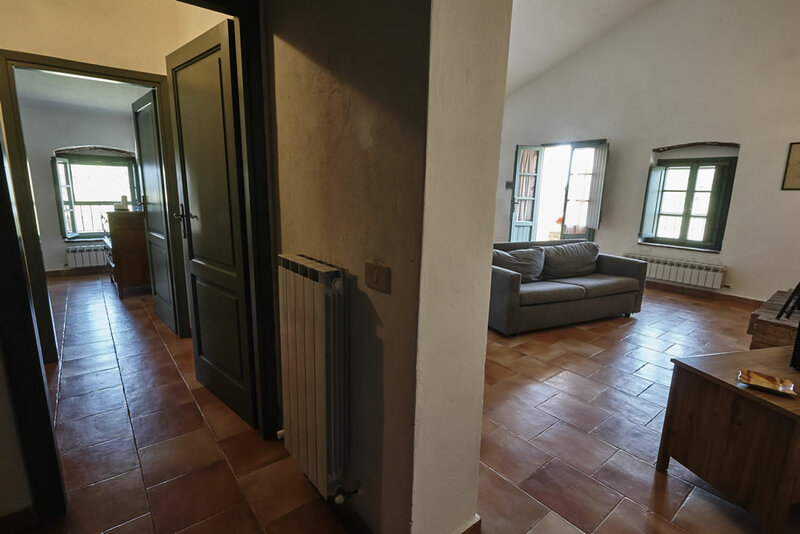 The apartement has an independent entrance on the first floor with a terrace overlooking the vineyard. 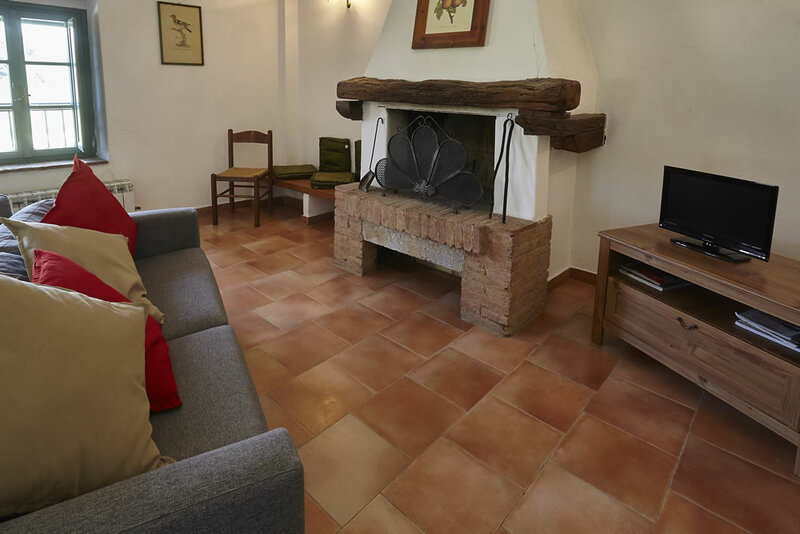 It consists in dining/living room, fireplace, sofa, built-in kitchenette and television. 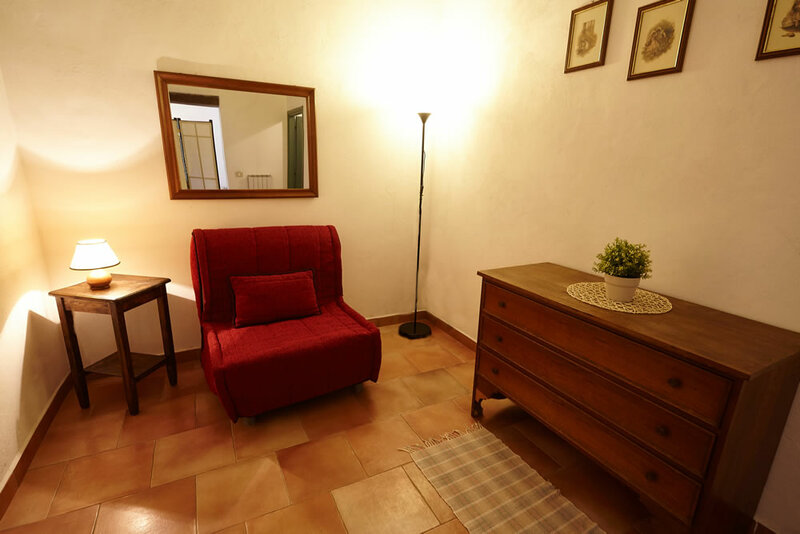 One bedroom overlooking the pool; bathroom with shower. 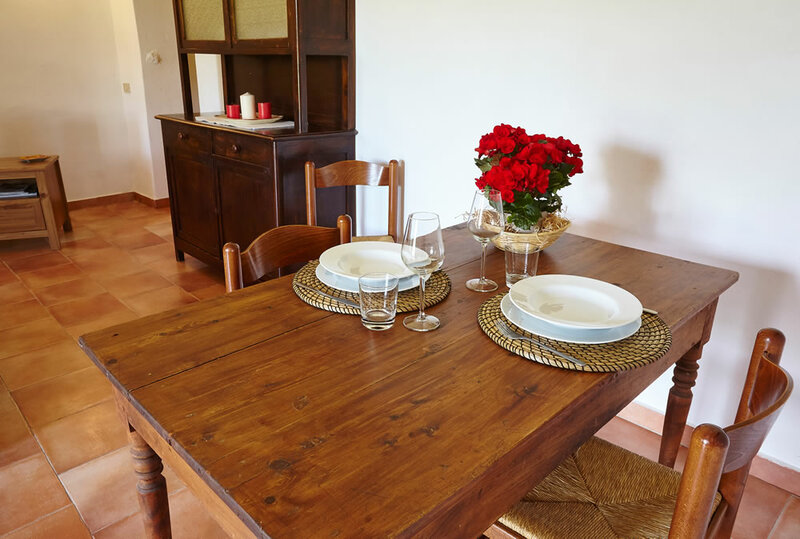 With table and chairs in the garden.